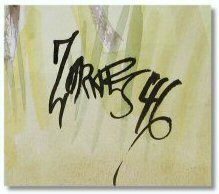 Original Milford Zornes Watercolor...signed & dated lower right "46", titled verso "U.C. Country Barn, Milford Zornes A.N.A". Measures 18" x 24" & is in Excellent Condition! 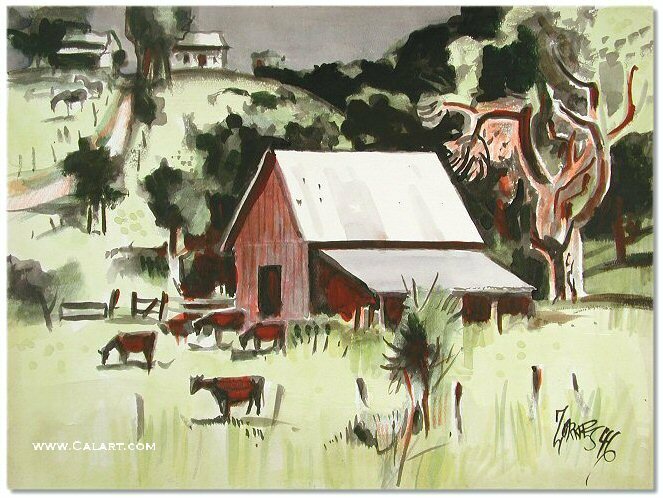 If you have an interest in this or ANY other California Style watercolors, please email or call me (858-759-1275).